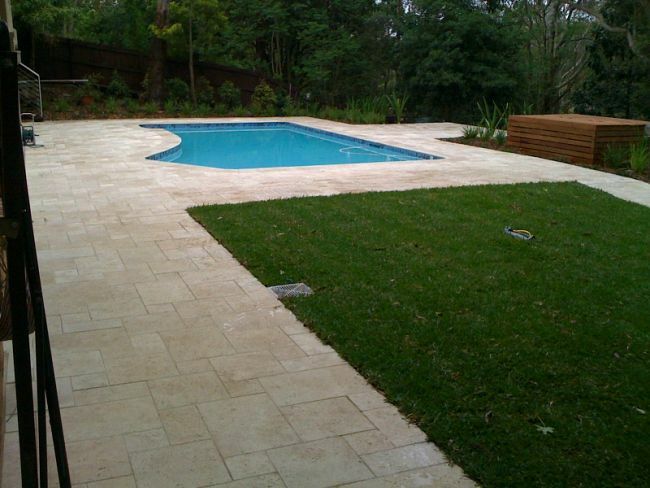 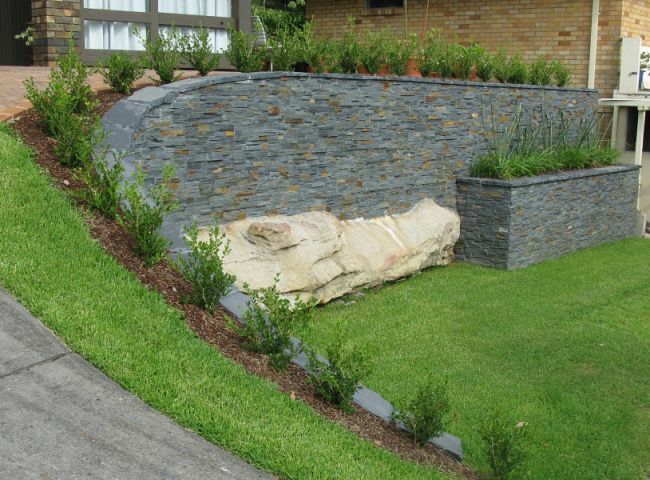 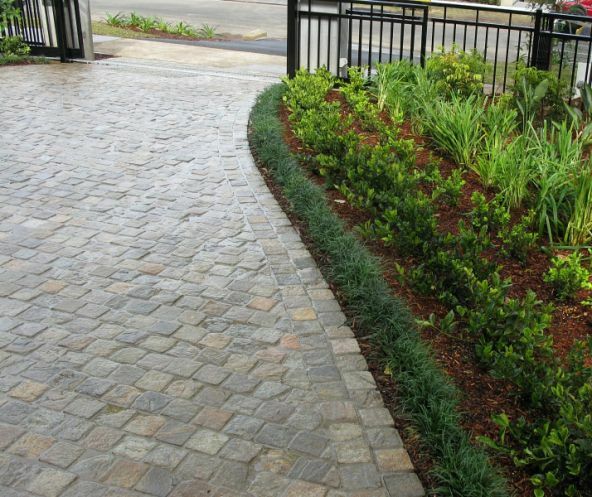 We are proud to supply many of North Shore’s premier pool companies with pavers from our diverse range of pool coping. 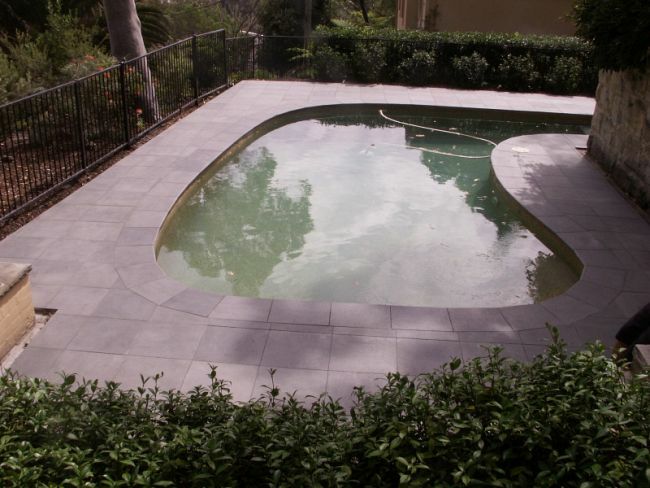 We specialize in coping for both Concrete and Fiberglass pools. 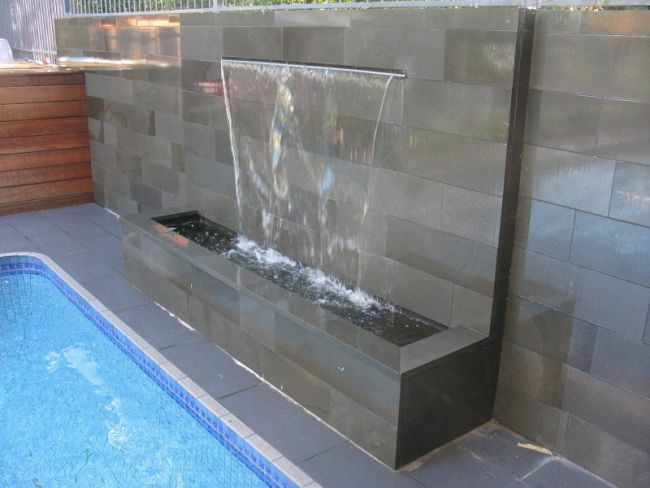 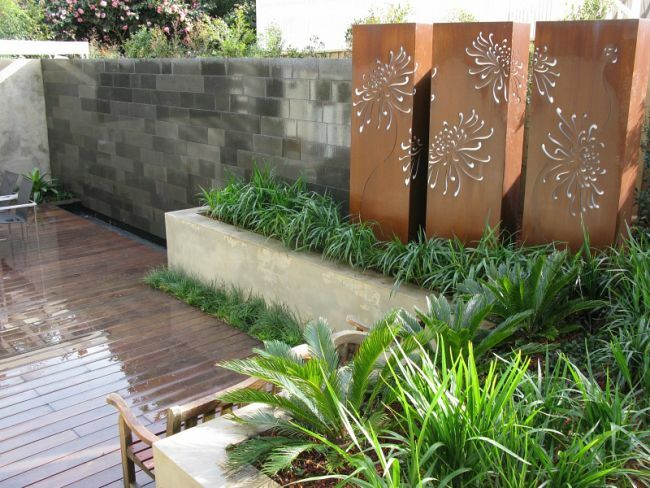 In addition, we custom make pieces to suit projects from retrofits of existing pools to cutting edge modern designs. 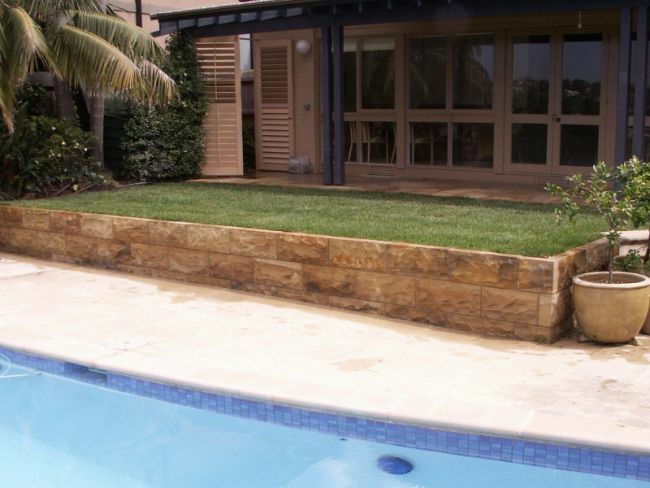 As a safety measure, the benefits of pool coping are obvious but other benefits include extending the life of your pool by way of providing a protective border, enhancing the beauty of your pool landscaping and adding value to your home. 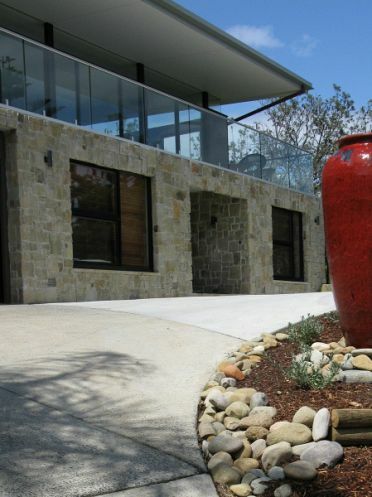 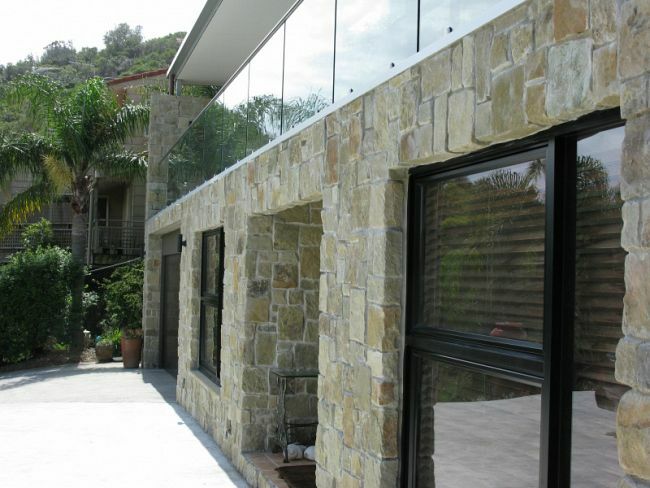 And although pool coping prices vary, a Paving Nature use only reputable, long-life pool coping tile which is integral in providing the best pool coping installation within your budget without compromising on quality. 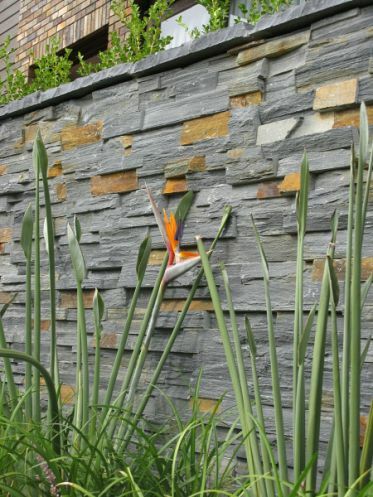 If you're renovating, building a new home, or extending, we do tiling for indoor and outdoor areas and even feature walls. 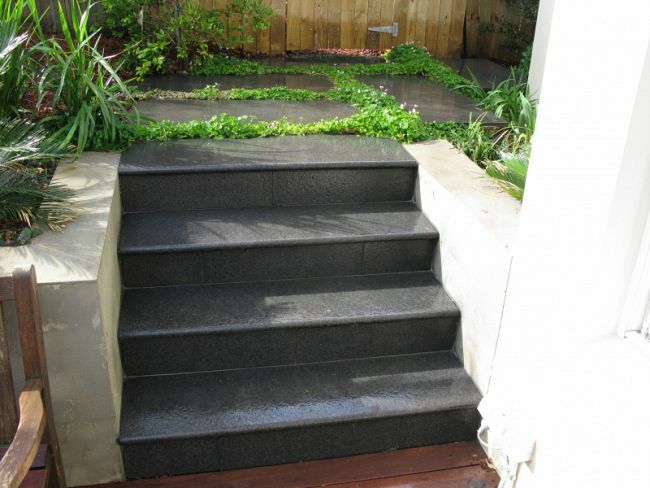 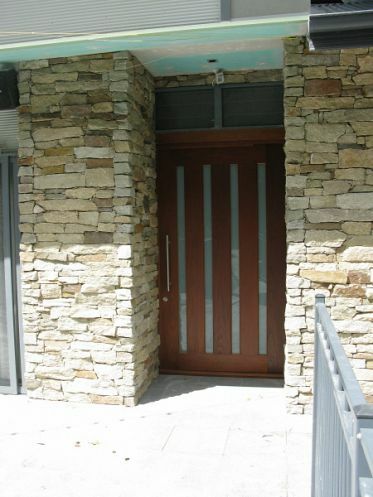 At Long Beach Court Building, we offer a wide range of tiling solutions for your home or business. 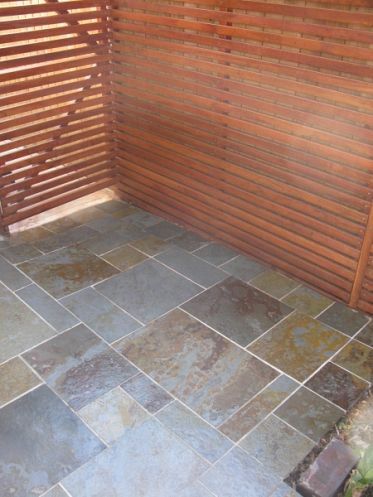 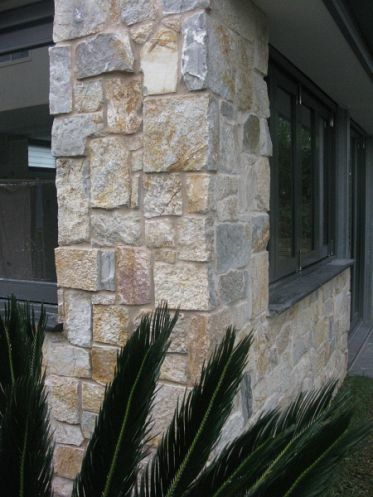 Selecting the right outdoor tiles can go a long way towards creating the mood you want for your north shore household. 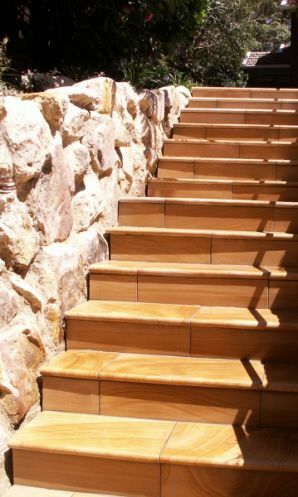 You have a wide choice in terms of fabric, color, pattern and texture when it comes to putting in tiles, not to mention prices. 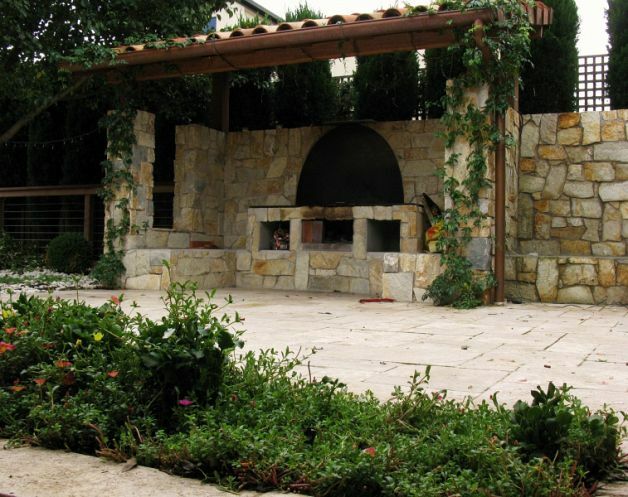 Decide on the overall look you desire and have the tile experts advise you.